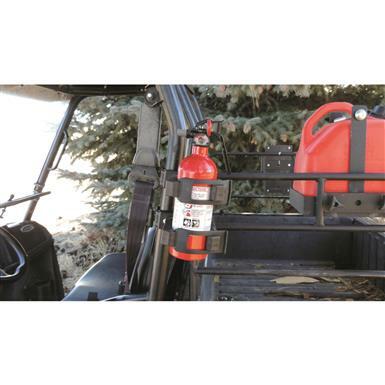 Easily bring your fire extinguisher along for the ride. 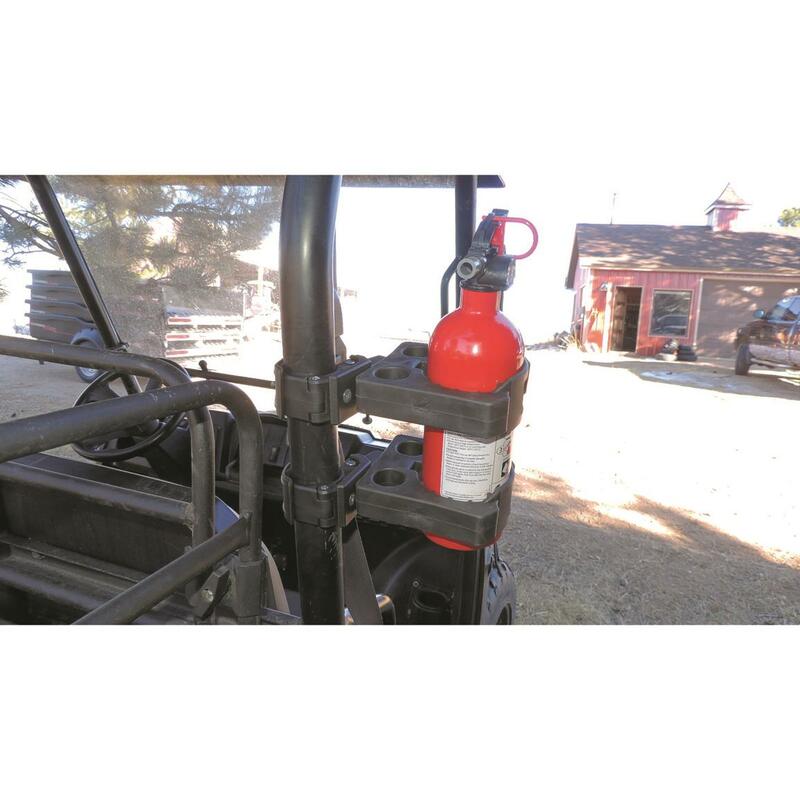 The Hornet Outdoors UTV Roll Bar Mount Fire Extinguisher Bracket makes it simple to store a fire extinguisher on your UTV. It comes equipped with two heavy-duty rubber grips attached to two large Fastclamps that leave the extinguisher easily accessible when you need it. 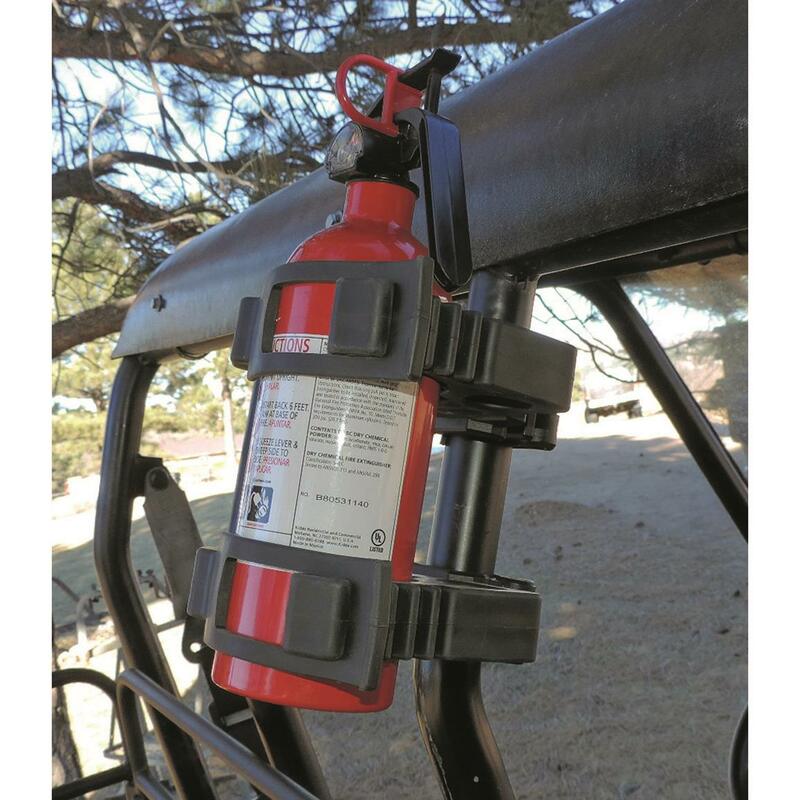 Copper Ridge Steel Plate Target Holder With 1/2"
A better way to plink. Copper Ridge Steel Plate Target Holder With 1/2" Grade 8 Bolt, 2" x 4"
Build a custom hunting stand!